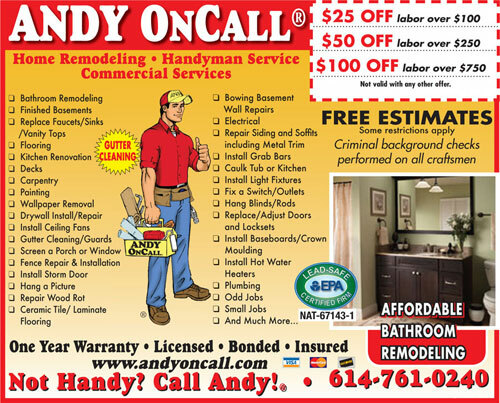 ANDY OnCall® is a locally owned and operated handyman service company that sends a qualified craftsman for a FREE Estimate to homeowners needing small jobs, remodels, repairs and maintenance. 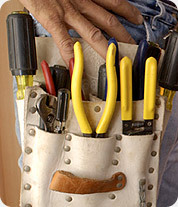 All of your home improvement needs can be taken care of with one phone call. 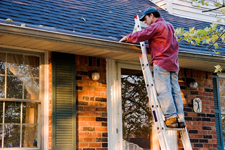 ANDY OnCall® also provides a one year Written Warranty. 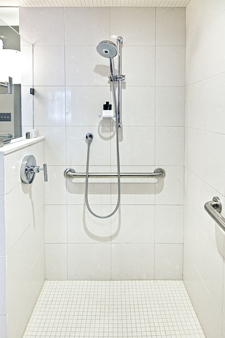 We are dedicated to using capable, qualified craftsmen to perform services for our customers in a timely and efficient manner. 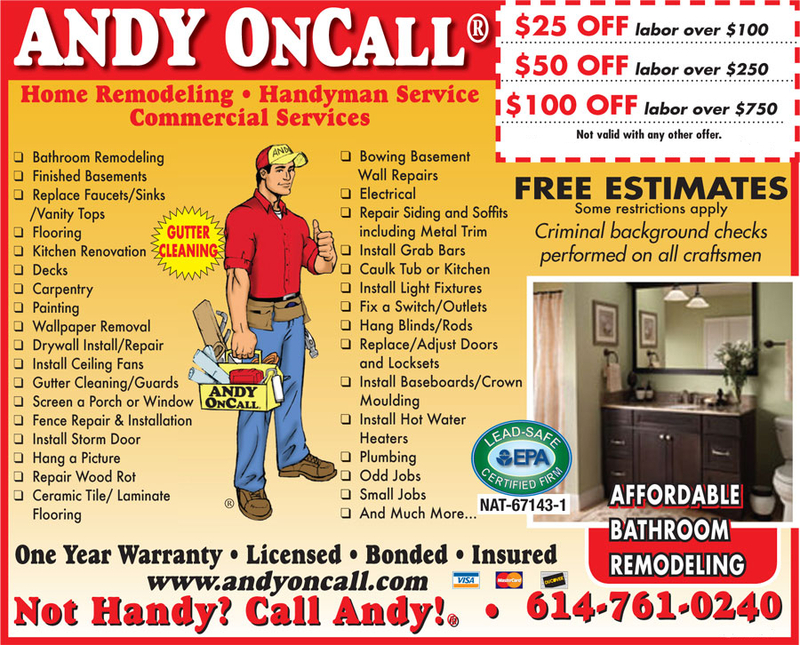 Our craftsmen have over 10 years experience in their trades and ANDY OnCall® provides a ONE YEAR WRITTEN WARRANTY on craftsman workmanship. Always available to you, ANDY OnCall® is committed to fair and honest interaction with our customers. Priced By The Job Not By the Hour! 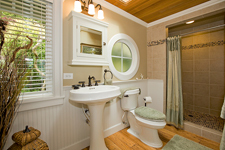 Call us for a FREE Estimate - We do projects that take several days as well as smaller projects. No job is too small. We're even available for evening and weekend appointments. And remember the job can start immediately.